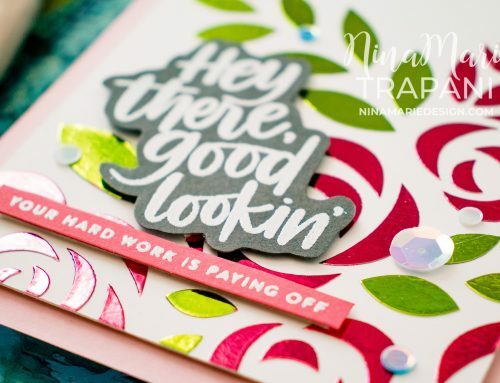 This is a preview of a card tutorial I have created for Simon Says Stamp’s Blog and YouTube channel! 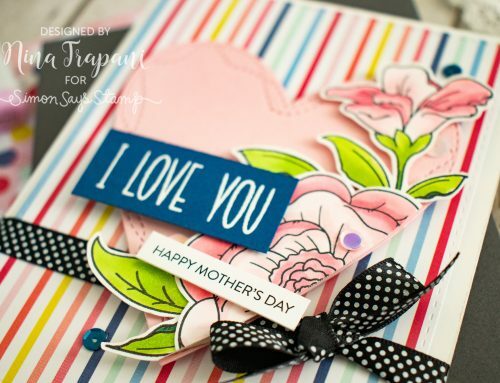 Please visit their blog to watch how I made this card! Hello friends! 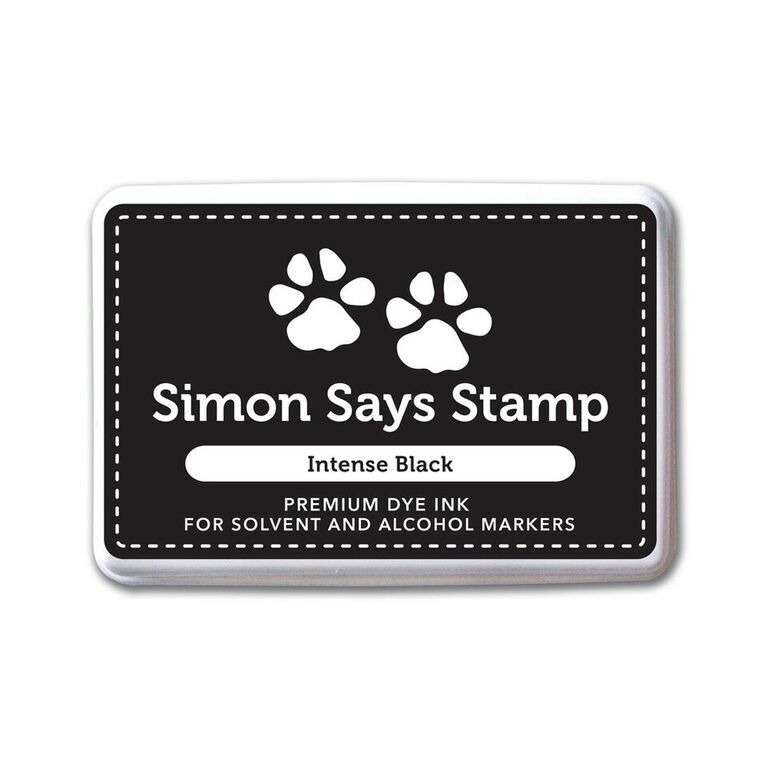 The latest STAMPtember® release from Simon Says Stamp is here, this time in collaboration with Clearly Besotted. 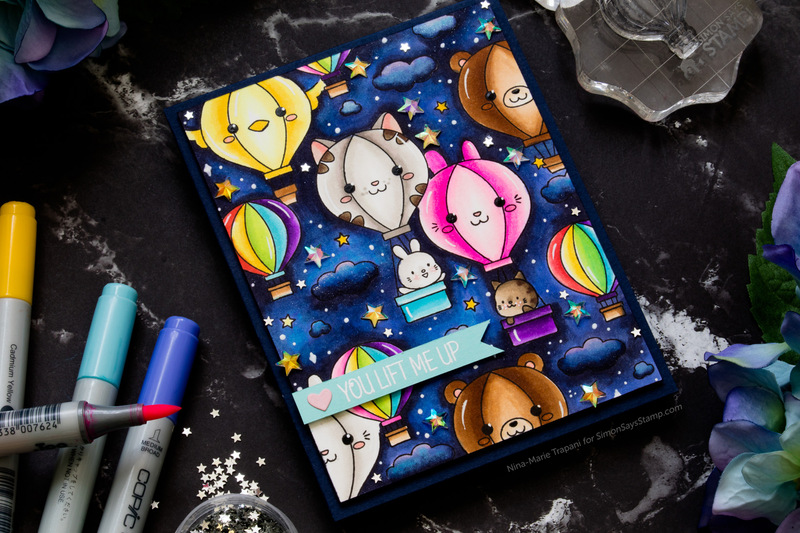 This set, Lift Me Up has adorable, hot air balloons that each feature sweet critter faces and kiddos riding in the baskets! 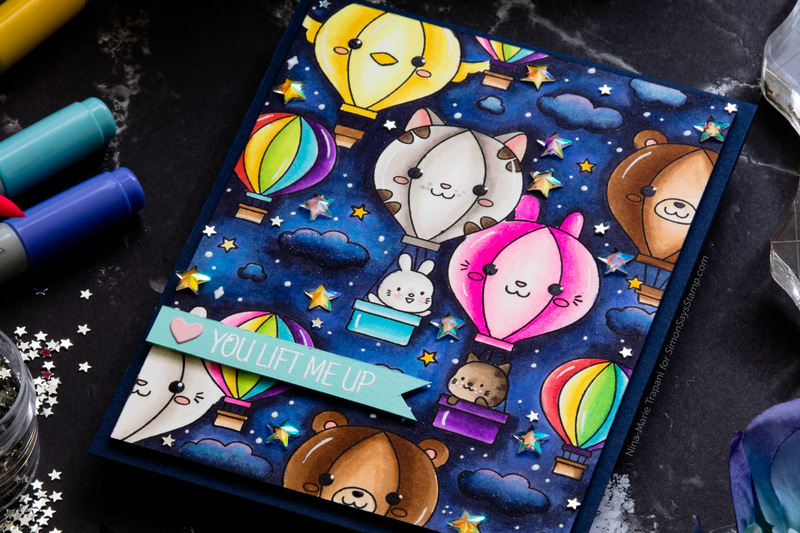 I couldn’t decide on which combination of balloons I wanted to include on my card, so I decided to simply use all of them! To make the card even more unique, I decided to create a night scene for the balloons to be floating through. The contrast turned out so awesome! 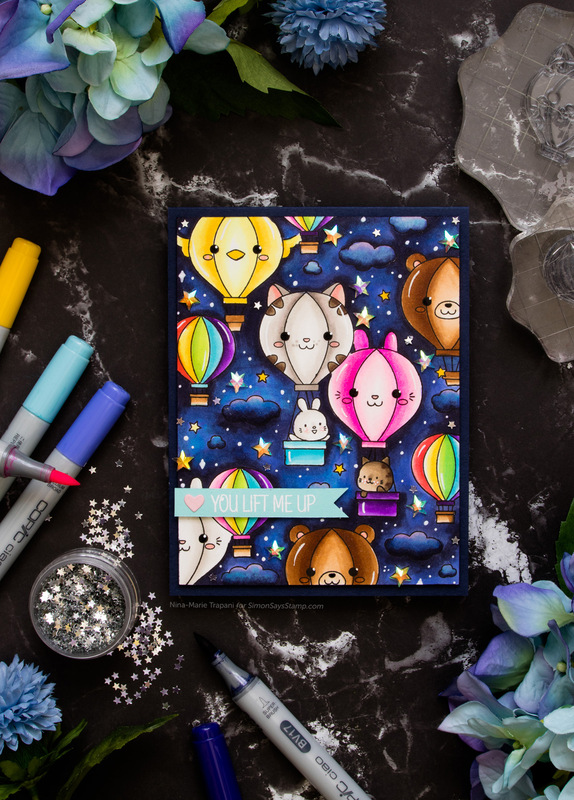 I selected bright Copic colors for the balloons and then a couple of deep blue violet tones for the night sky. Oh and did you see the stars in the sky? I LOVE the faceted, iridescent gem stars, which happen to be from Studio Katia. There are even some teeny tiny silver stars from Pretty Pink Posh’s mini star confetti collection. 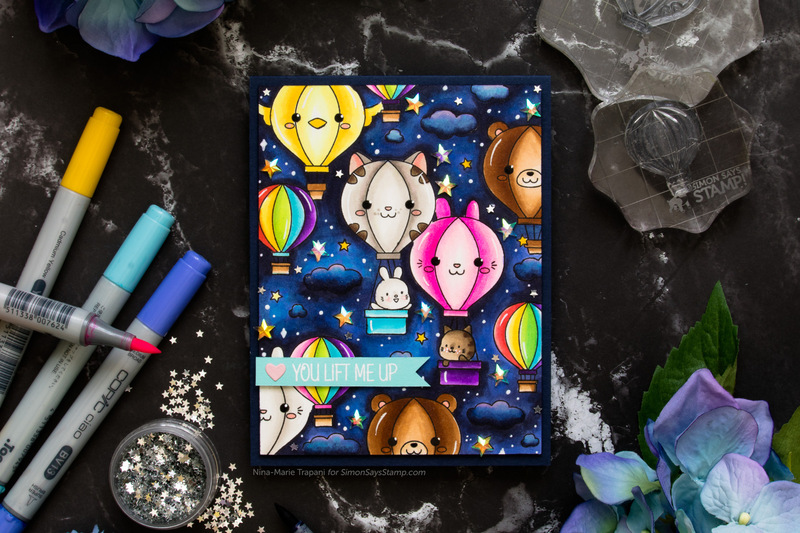 If you want to see how I colored these balloons, and particularly the night sky, I encourage you to visit Simon Says Stamp’s blog to watch the video! I am loving the contrast this card has! 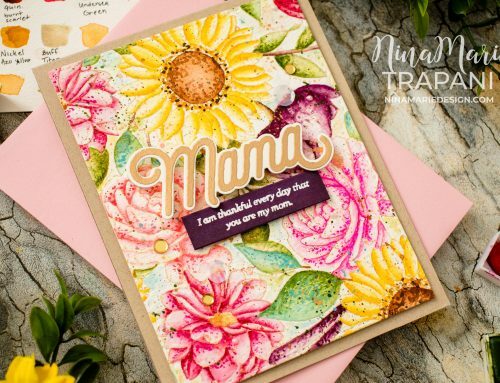 By using really bright colors against rich, dark tones, you create such depth and interest, which is why this card carries so much bold contrast! 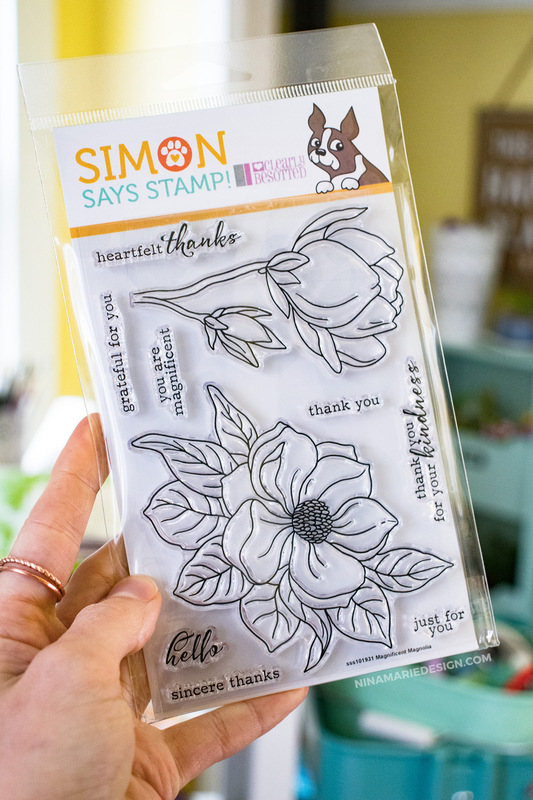 I hope that you are inspired by the card that I created today using the Clearly Besotted and Simon Says Stamp STAMPtember® exclusive, Lift Me Up stamp set! 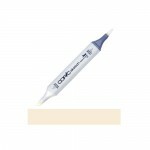 If you love this set, don’t forget that it is limited edition and once sold out, it will not be coming back. 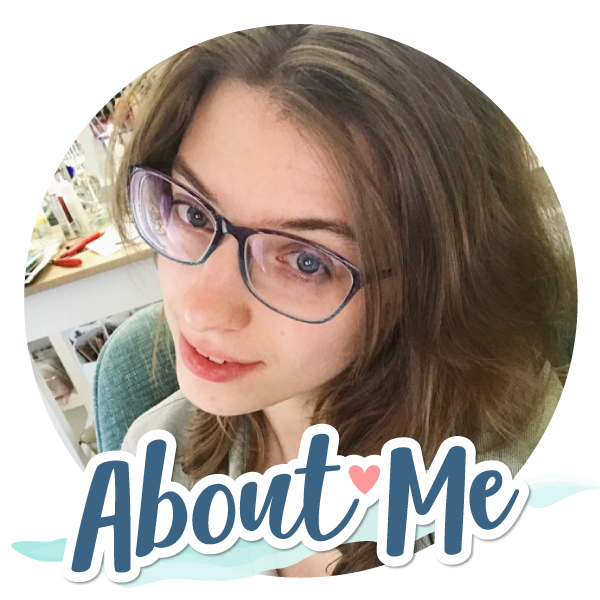 Thanks for stopping by and visiting with me today; I will see you again very soon with more inspiration to share! Gorgeous sky card Nina, you really have done an amazing job with this card . So fun, bright happy, absolutely fantastic. Thanks for awesome video. So super cute! I love the balloons!! Oh how sweet Nina! Such bright and beautiful colours for this card, I love it! The other stamp set by CB is very pretty as well.